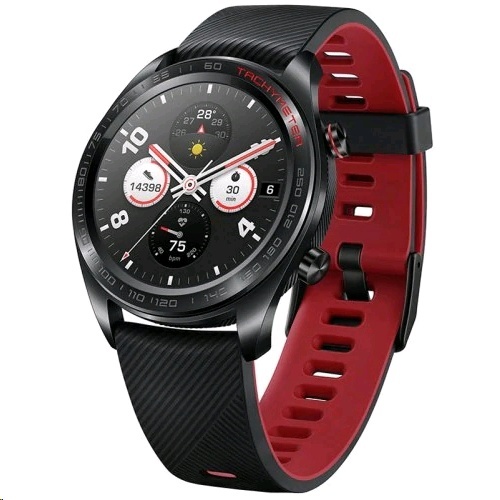 Honor Watch Magic is a smart wearing product with inheritance of light and thin design style. 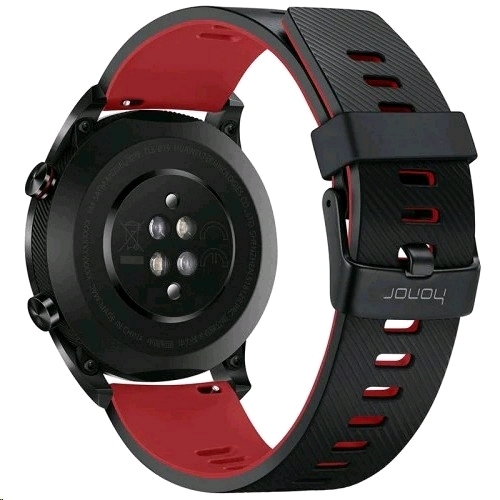 It has a week-long battery life, a multi-sport mode, and a more scientific health intelligent assistant function. 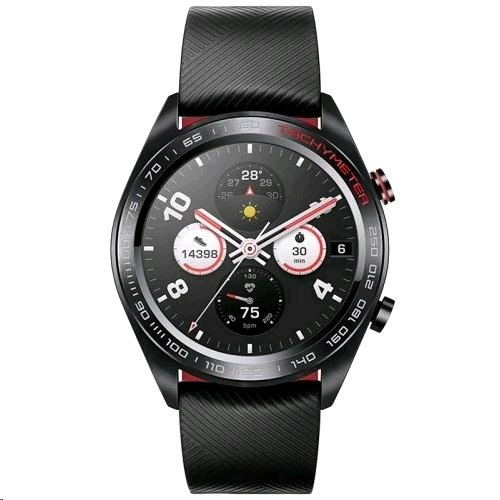 The new product has been upgraded and optimised in the aspects of overall design, endurance, GPS positioning, screen size, display resolution, waterproof grade, motion recording, health monitoring and so on. 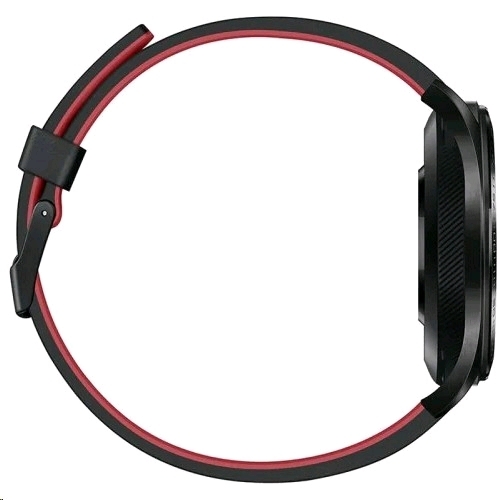 It is equipped with a 1.2-inch round AMOLED touch screen and a 390*390 retina high-definition display.